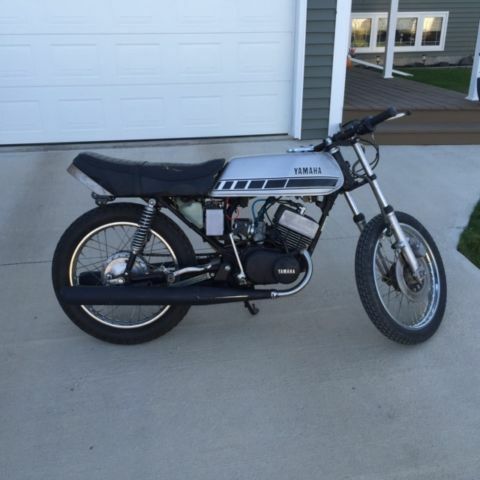 1976 Yamaha RD200 started to be converted to cafe racer. Have most original parts as well. Just put new clutch, battery and fresh tune up. Runs great. 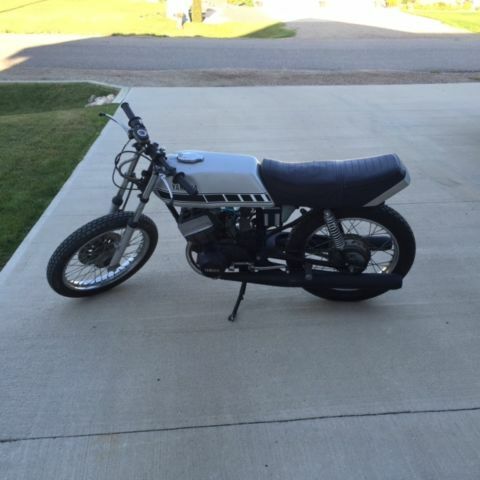 Bike is Located in Wawanesa Manitoba Canada and is for sale locally. Buyer is responsible to arrange shipping, seller will help. No gas tank key.